Anyone want to hear about the summer I spent living with a group of young journalists, in a South American country in the midst of a civil war? Oh, wait – that’s this summer – and it’s not as dramatic as all that. While everything I said in the first sentence is factually correct; it’s also horribly misleading. 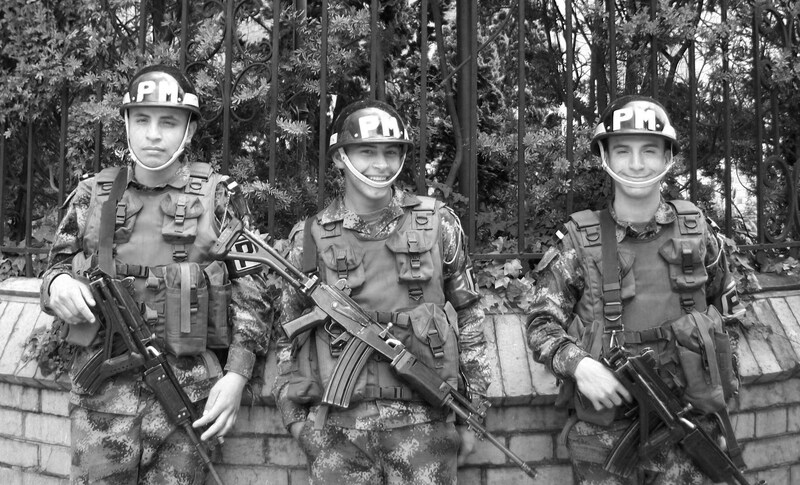 I live in an exciting, wealthy cosmopolitan city where the murmurs of FARC and continuing peace talks garner little notice – unless, of course, you are living in the corporate offices of Colombia Reports. But otherwise, paramilitaries are not a big part of my daily life with the exception of the occasional amputee in the park. A bigger concern is a more basic one – for any woman alone in any major city, particularly as a traveler navigating a foreign city, and foreign language: the usual safety concerns to avoid being victimized. So, I worry more about being mugged for my purse than being kidnapped and held by gangs or para-military groups. Living here is like living in Chicago, Detroit, and Washington D.C in that respect. But that’s not always what people want to hear. Big headlines attract readers, but substance and content are what’s really important. So instead of trading in on ‘war stories’ with my readers, I try to bring portraits of daily life in Colombia and other parts of Latin America. It’s not as flashy; and exciting – but it’s worthwhile reading all the same. So with that in mind, I hope you enjoy reading about the lives of some of the people I encounter in my travels. 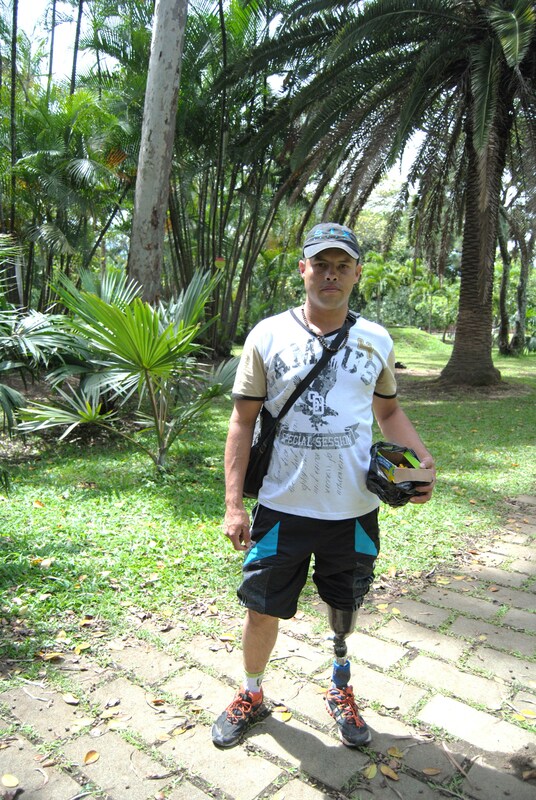 This entry was posted in Medellin, Stories from the Front and tagged Colombia, FARC, landmines, people of Colombia, personal stories, stories from the front. Bookmark the permalink.